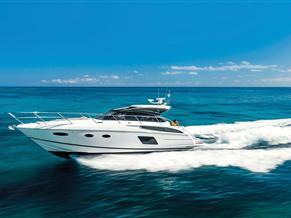 All boats from Princess Yachts Adriatic d.o.o. Find your dream Princess on TheYachtMarket today. We have Princess brokers and sellers in Italy at great prices.